2018 brought many new faces and voices into the studio and workshops! 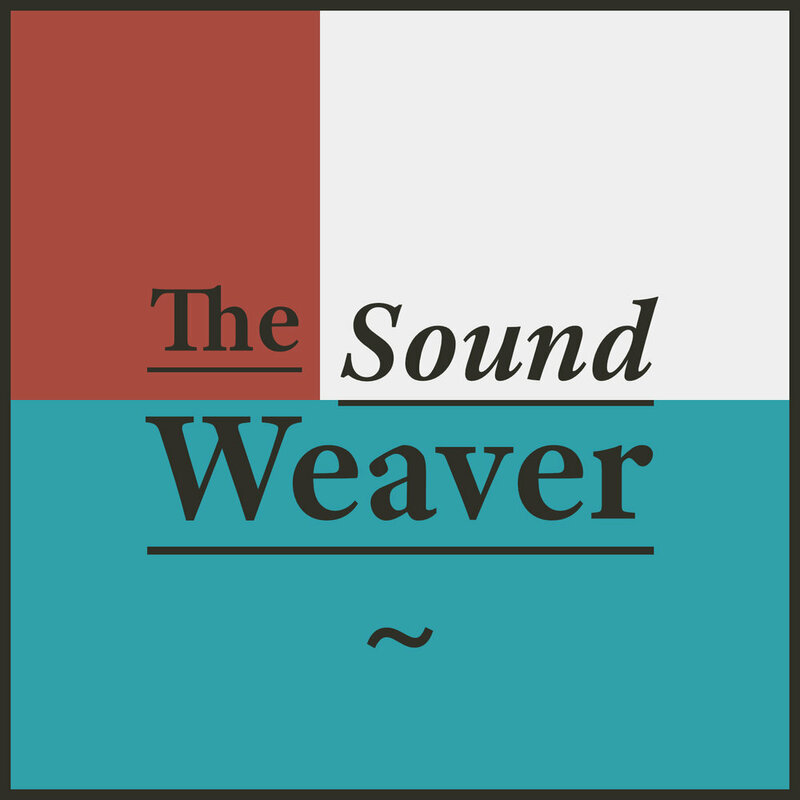 It was an exciting and inspiring year for me as a teacher and facilitator, and allowed me to finally share the voice work that I have been cultivating for the past two years, Sound Weaving! With it came many willing and curious students who wanted to journey deep into the exploration of their voices and music. Every private lesson and group workshop I teach or facilitate brings with it many unknowns and surprises. I want to acknowledge all the people I had the pleasure of teaching last year. I see you all as my greatest gifts and teachers! I am grateful to you all for the wisdom, knowledge and inspiration I received, and continue to receive. I grow and learn because of you! A big thank you to all the beautiful souls and venues I collaborated with in 2018. In 2019, I am ready to dive deeper and explore more of the unknown together. I pray that we continue to come together as a community to sing, commune and remember. That the willing ones who show up get a chance to be seen and heard in all their glory, and that those witnessing and holding space are willing to open there hearing and hearts to receive. May we remember that it’s safe to communicate what is moving through us and that our fear and judgement towards one another can transform, just as a caterpillar transforms in its cocoon to become a beautiful butterfly and fly free. Are you looking for a great experience in the new year? Join me for singing and sounding workshops this January, February and March. NEW! The Breath of Life Workshop in late February. More details are coming soon.